The Vignale name may be new to modern car buyers, but it has a long history that stretches back 70 years. 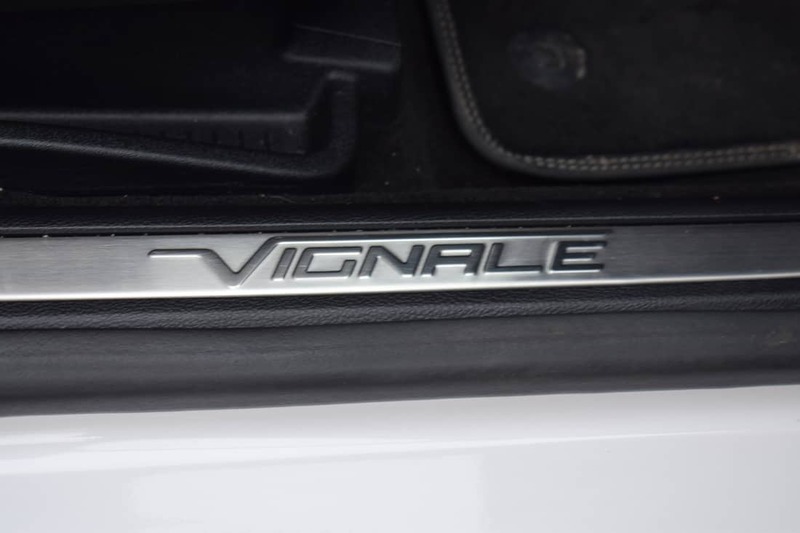 The Vignale badge started life in 1948 on hand-built cars from one of the first Italian coachbuilders to emerge after World War II. The company was founded by Alfredo Vignale, who worked as a panel-beater in his family’s garage. Vignale sold his company to De Tomaso in 1969. However, in 1972 the Vignale company was acquired by Ford, along with Ghia – another coachbuilder it had acquired. 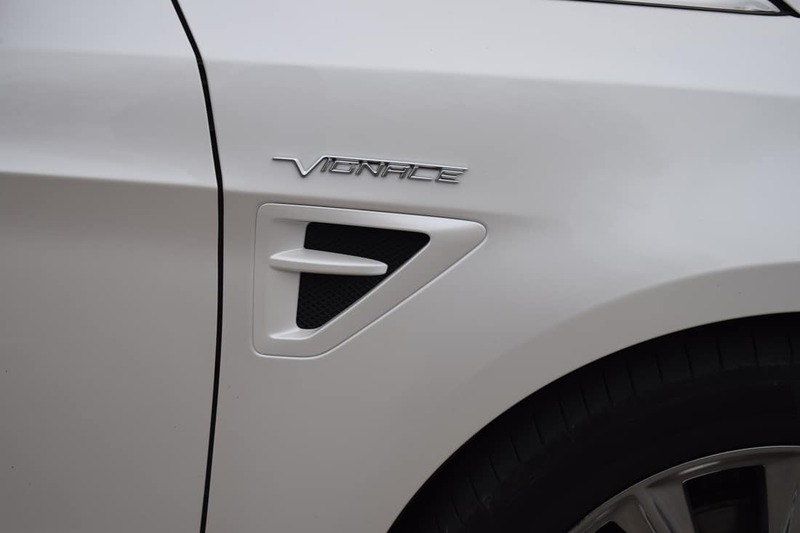 With the Vignale brand, Ford’s desire is to elevate its mainstream family cars into the premium territory occupied by the German trio of Audi, BMW and Mercedes-Benz. 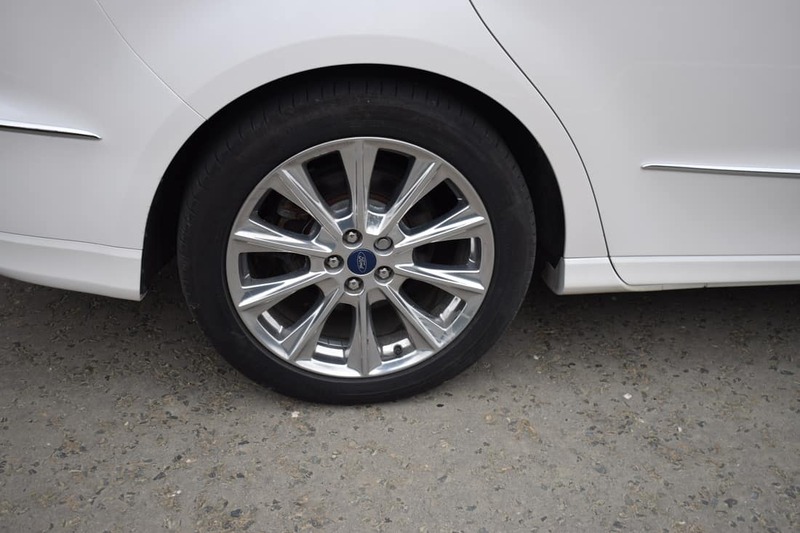 The original Ford S-Max was lunched in 2006 to huge acclaim right across Europe. 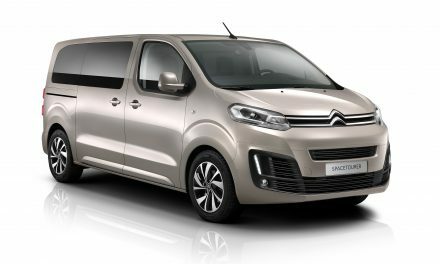 Never before had any car manufacturer combined the practicality of a seven seat multi-purpose vehicle (MPV) with swish and stylish good looks. The boring, boxy look of its competitors were nowhere to be seen in the S-Max and the car became an instant hit with style-conscious families. 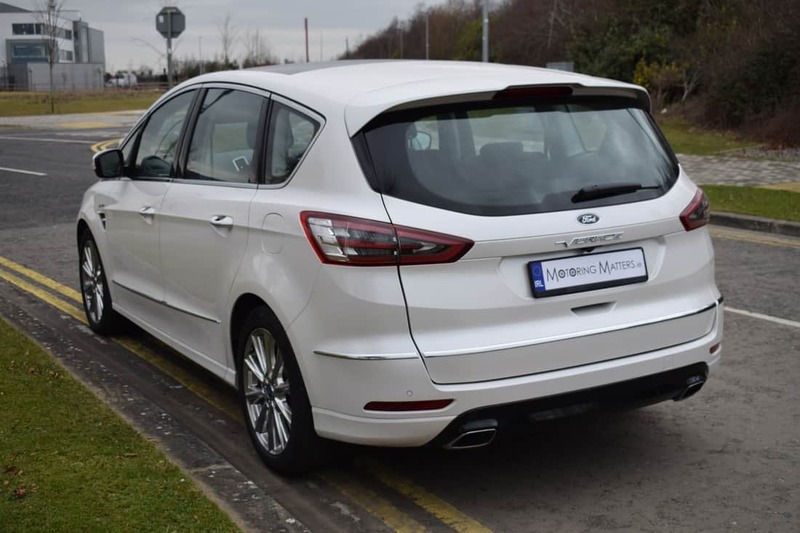 Ford launched the second generation S-Max in 2014 and have, more recently, added a range-topping Vignale model. S-Max trim levels are now made up of Titanium, ST-Line and Vignale, while petrol and diesel engines are offered in various models across the range. A six-speed manual gearbox or Powershift (automatic) are available, as is two-wheel-drive or four-wheel-drive. 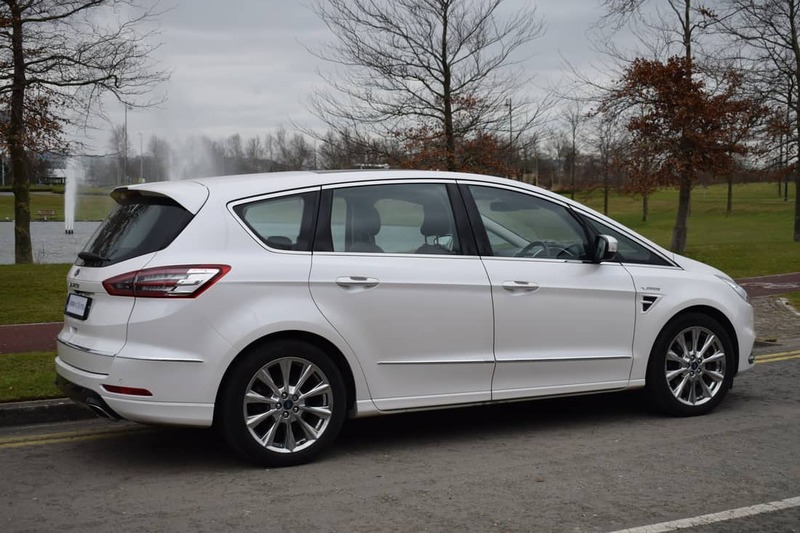 My test car was a Ford S-Max Vignale 2.0-litre TDCi (turbo-diesel) 2WD with 178bhp (180PS) in manual guise. This engine is also available with 150PS or 210PS, but I found the engine in my test car to be very well suited to the weight and size of the car. 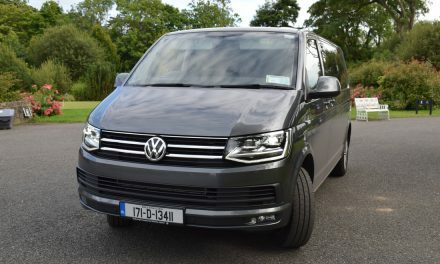 Thanks to emissions of 129g/km, annual road tax is just €270, while fuel consumption as low as 5.0L/100km is possible on an extra-urban driving cycle. The 0-100km/h sprint can be completed in just 9.7 seconds – which is very impressive indeed. 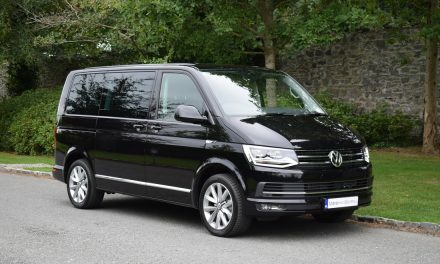 With the S-Max Vignale, you not only get more luxury than has ever been seen on any MPV before but also what the brand calls ‘Ford Vignale Services’ a system that will give you your own personal ‘Vignale Relationship Manager’, there to make your ownership experience just that little bit more pleasant. You can enjoy the full Ford Vignale experience only at a dedicated Ford Store (of which there are 4 in Ireland). In the tranquil environment of the Ford Vignale Lounge, you can sample exclusive materials and colours. To help free up your valuable time, a specially-trained Vignale Relationship Manager will provide a personalised service tailored to your requirements. As a Ford Vignale owner, you need only call one number to access everything relating to Ford Vignale Services. Whether it’s arranging collection for servicing at a place of your choice or a loan vehicle to be brought to the collection point, one call is all that is needed – day or night, seven days a week. The vehicles themselves shine with craftsmanship and attention to detail. Ford Vignale models are distinguished with unique alloy wheels, hexagonal- style mesh grilles and dual exhausts. You can also choose an exclusive Vignale body colour. 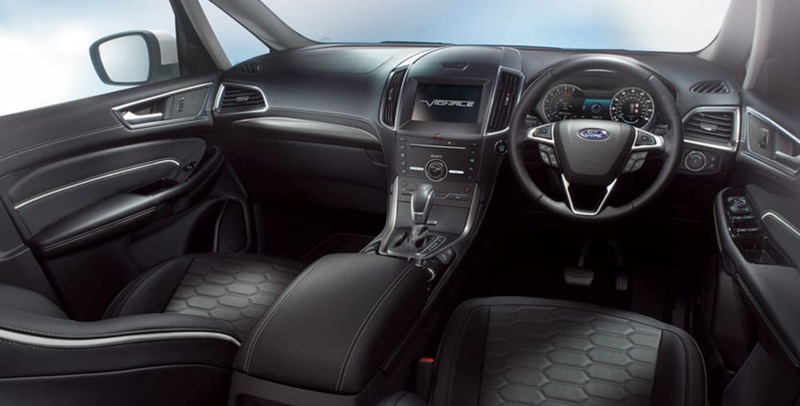 To enter the cabin of the Ford S-Max Vignale is to immerse yourself within a world of contemporary luxury. A Ford Vignale welcome screen greets you and the quilted leather seats are sumptuous and inviting. Exclusively sourced soft-touch leather extends across the dash to create a full leather interior in the truest sense. Heated & cooled front seats add a real touch of class, as does the wonderfully effective massage seat functions. The seats have a 2-3-2 layout, and offer no fewer than 32 seating and load-space combinations, as well as Easy-Fold second and third row seats. The system enables each rear seat to be folded flat from a push-button control panel. The S-Max also features Easy-Entry second row seats that provide one touch access to third row seating with a new design that tips and slides the seat forward in one action. Storage also includes covered stowage on top of the instrument panel, a media storage area incorporated into the centre stack and concealed under-floor stowage behind the third row. 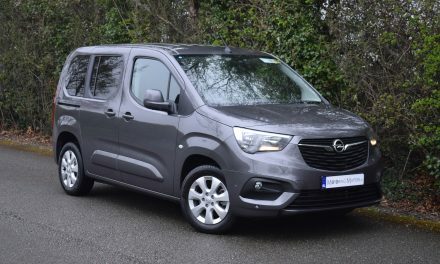 As with all seven seat MPV’s, there’s not a lot of luggage space with the third row raised, but drop the rearmost seats and you have a really wide, conveniently-shaped 700-litre boot. This capacity increases to a huge 2,200-litres with the second and third row seats folded. 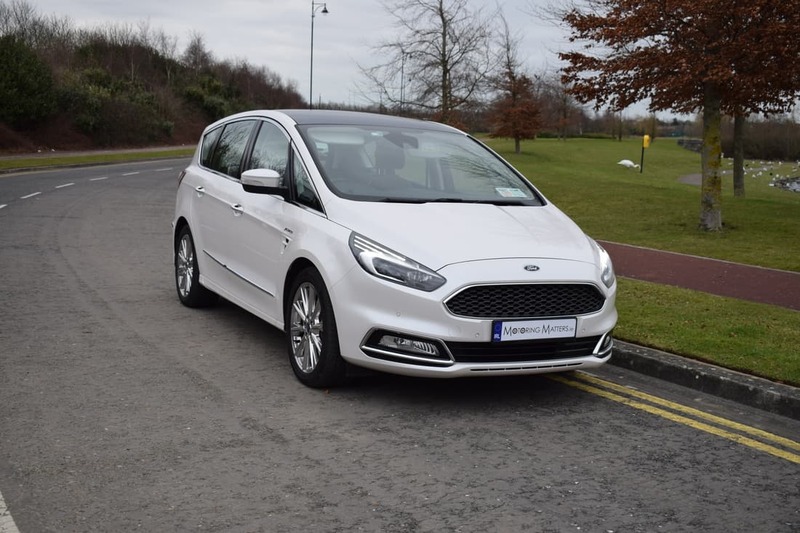 While the original Ford S-Max excelled in terms of driving dynamics, excellent road-holding and strong performance, the current car has pushed these boundries even further. Thanks to active noise cancelling technology and thicker, laminated windows the cabin of the S-Max Vignale is a calm place to be. Ford’s SYNC 3 infotainment system is very intuitive and features Apple CarPlay and Android Auto. 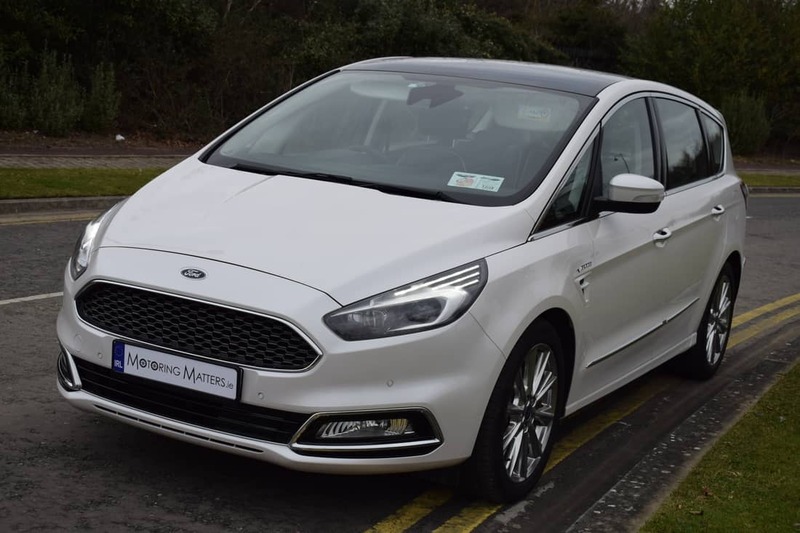 All trim levels in the new Ford S-Max range are extremely well equipped in terms of creature comforts, infotainment, safety and security systems, but the S-Max Vignale really is the last word in exclusivity and sumptuousness. With its extra standard equipment, chrome detailing and unique exterior styling, the S-Max Vignale really made a big impression on me. 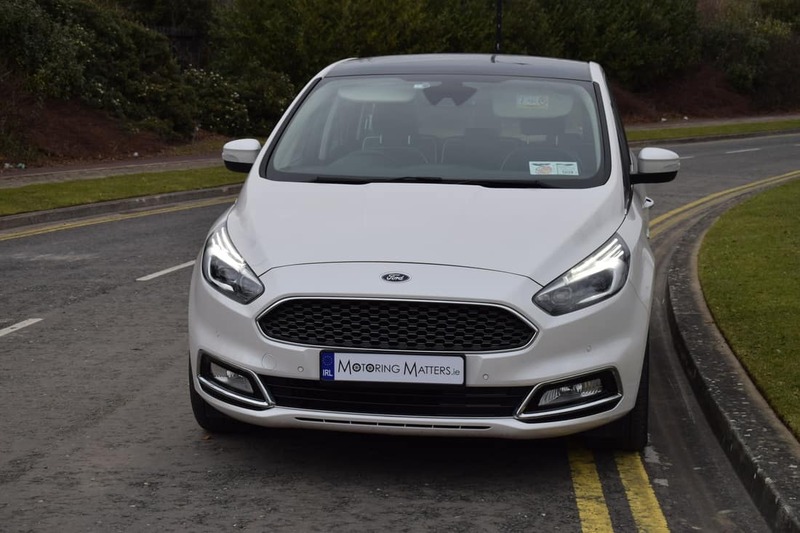 Thanks to the way it looks, drives and pampers its occupants, there really is a lot to like about the Ford S-Max Vignale. 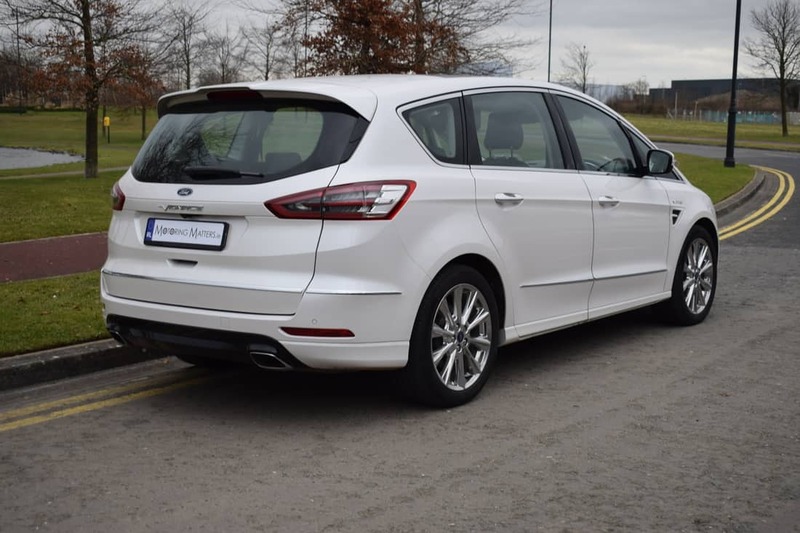 The Ford S-Max range is available from €39,285, while the Vignale specification starts at €49,685.